The man accused of killing his wife with a sword in 2016 will face 25 years to life in prison after admitting guilt in court Monday. Miguel Figueroa pleaded guilty May 21 to the first-degree murder of Olivia Figueroa near the Heritage District in Maricopa. As part of the plea deal, a kidnapping charge was dropped. Figueroa also admitted guilt in the attempted aggravated assault of his son with a .22 caliber gun in the same incident. He agreed to serve six years in the Department of Corrections as part of the plea on that charge. 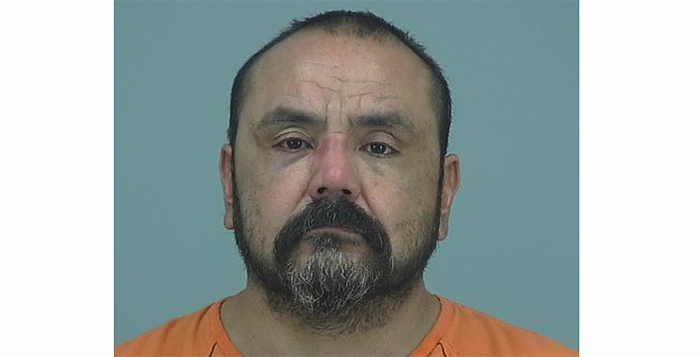 Pinal County Judge Kevin White said Figueroa’s admittance to the two counts resulted in an automatic violation of his probation, stemming from two drug paraphernalia possession convictions in 2015. The disposition on the probation violation will be heard during sentencing June 18 at 1:30 p.m. However, sentencing may be delayed by the defense counsel in a future motion which would ask to continue the court date in lieu of hiring an expert to identify the mitigating and aggravating factors in the probation case. Figueroa’s plea comes nearly two months before his trial date in July. White vacated the trial Monday.